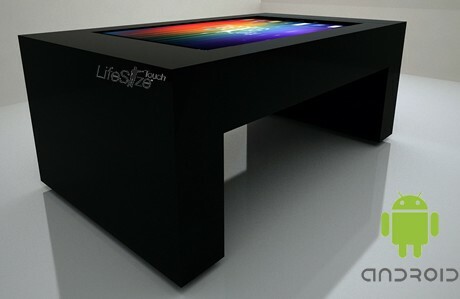 Our Android multi-touch tables are super cool and super easy to use! Sometimes Windows 8 is overkill for your needs and Android provides such a great low maintenance choice, not forgetting access to over half a million apps for amazing and mostly free content. Our Android multi-touch tables are powered by a quad core Android PC, with standard sizes including 32″, 42″, 46″, 55″, 65″ or larger on request. 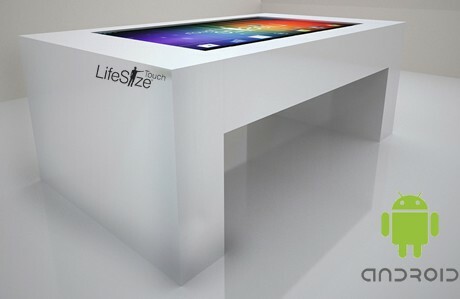 For smaller Android multi-touch tables, please check out our KioCube 19″ or KioPro Dual 19″ x 2 for alternative Android options in a smaller size format. Unlike traditional standing height touch screen kiosks, the KioPro Android™ is stylish, elegant and can be incorporated more easily into visitor relaxation and waiting areas. Unlike an iPad the KioPro Android™ provides a mixture of guest entertainment, information and interaction in a design that’s theft resistant, vandal resistant, spill proof and extremely hygienic. 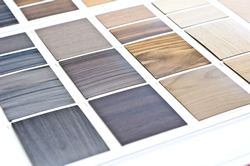 Unlike other touch tables, the KioPro Android™ can be made in bespoke furniture finishes, including over 300 wood laminates and Formica colour ranges. 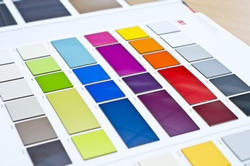 To get pricing and availability for the KioPro Android or any of our products, please call us on 0151 8080 180 or contact us via our enquiry form.